Alexander Sergeevich Pushkin, Derzhavin, Zhukovsky and other geniuses of literature praised this brave man. The Field Marshal won a crushing victory in the battle of Borodino, saving the Russian Empire from Napoleon Bonaparte. 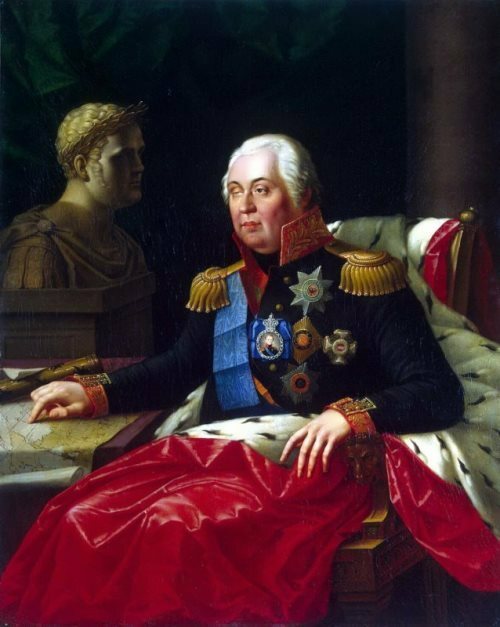 Mikhail Kutuzov was born on September 5 (16), 1747 in St. Petersburg into the family of lieutenant-general Ilyarion Matveyevich Golenishchev-Kutuzov and his wife Anna Illarionovna. The father of the great commander, who was a colleague of Alexander Vasilyevich Suvorov, began his career under Peter the Great. Having graduated from a military engineering training institution, he began to serve in the engineering troops. For exceptional intelligence and erudition contemporaries called Illarion Matveyevich a Walking Encyclopedia. 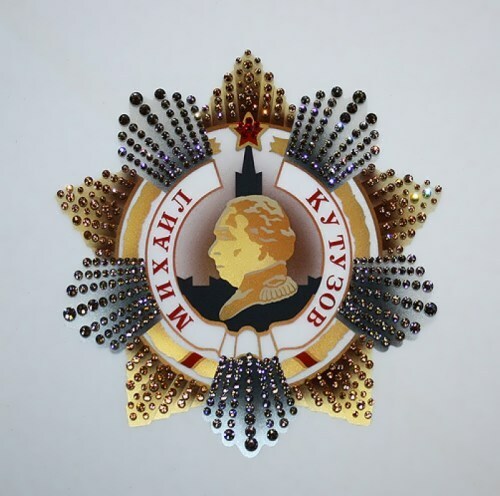 Certainly, the Field Marshal’s parent contributed to the development of the Russian Empire. 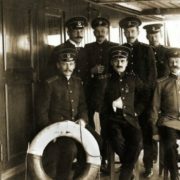 For example, even under Elizaveta Petrovna he made a model of the Catherine Canal, which is now called Griboedov Canal. Thanks to the project of Illarion Matveyevich, the consequences of the flooding of the Neva River were prevented. The plan of Kutuzov was carried out during the reign of Catherine II. As a reward, he received a gold snuff-box decorated with precious stones as a gift. 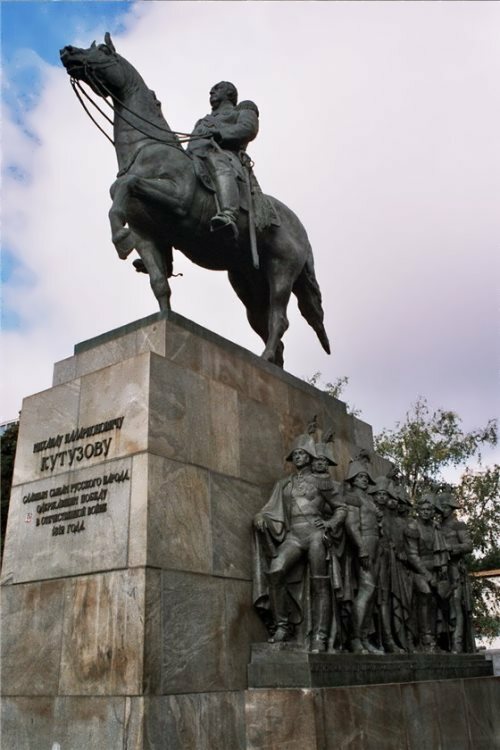 Also Illarion Matveyevich participated in the Turkish war, which lasted from 1768 to 1774. 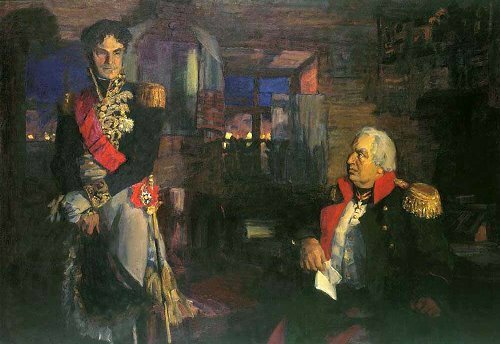 It is worth mentioning that Kutuzov Sr. distinguished himself on the battlefield and gained a reputation as a person knowledgeable both in military and civil affairs. Mikhail Kutuzov’s future was predetermined by his parents, because in 1759 he was sent to the Artillery and Engineer Noble Cadet Corps. There he showed extraordinary abilities and quickly moved up the career ladder. By the way, his father taught artillery in this institution. You know, scientist Mikhail Vasilyevich Lomonosov lectured on physics in this noble school in 1758. In February 1761, the future field-marshal began teaching mathematics in his alma mater. 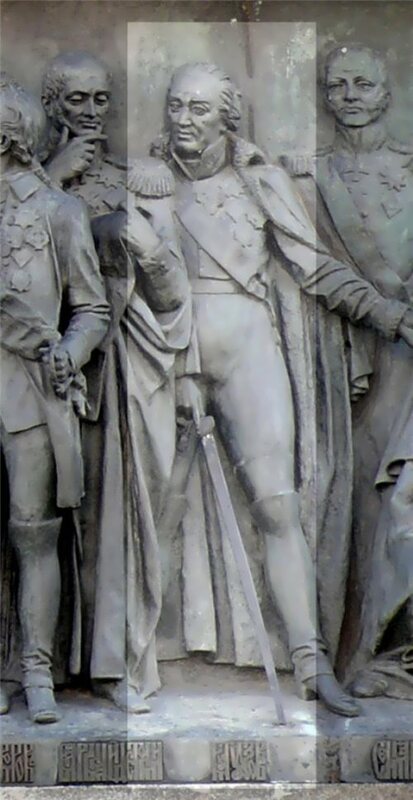 Later the young man became an aide-de-camp of Duke Peter Augustus Holstein-Beck. 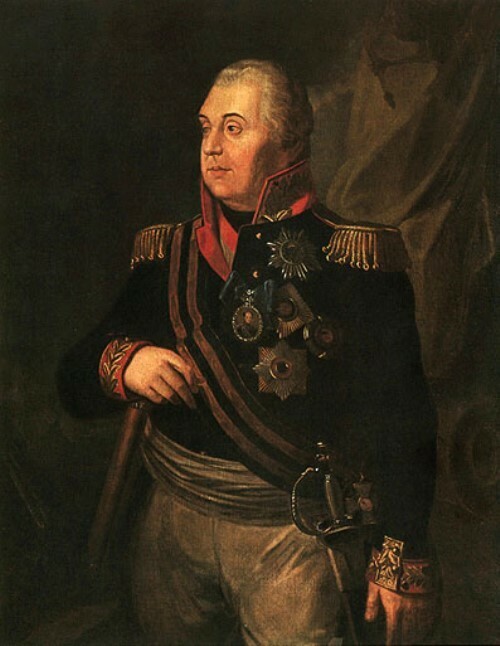 Then in 1762, Mikhail Illarionovich rose to the rank of captain. 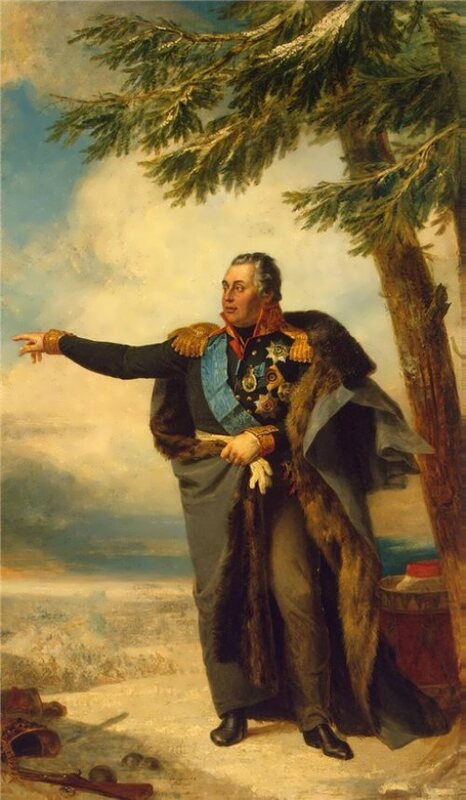 In the same year, Kutuzov approached Suvorov, because he was appointed commander of the Grenadier Regiment, which at that time was commanded by Alexander Vasilyevich. 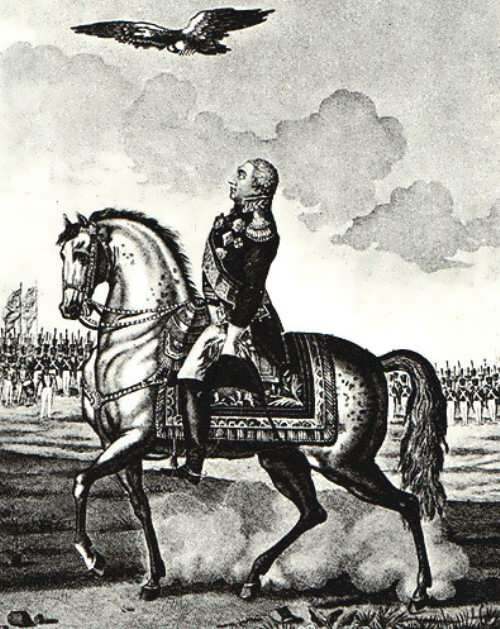 In 1764, Mikhail stayed in Poland and commanded small troops against the Bar Confederation, which in turn opposed the associates of the Polish King Stanislaus Augustus Poniatowski, a supporter of the Russian Empire. Thanks to his innate talent, Kutuzov created victorious strategies, and defeated the Polish Confederates, despite the small army. The Russo-Turkish Wars of 1768-1774 were a significant milestone in the biography of Mikhail Illarionovich. 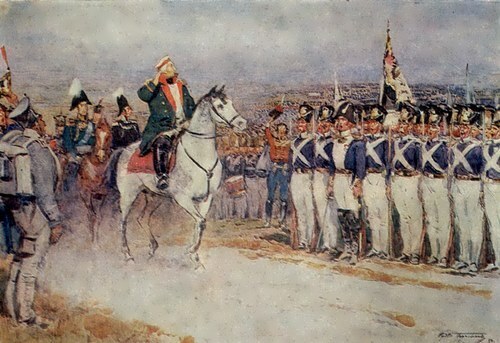 Thanks to the conflict between the Russian and Ottoman Empires, Kutuzov gained combat experience and showed himself as an outstanding military commander. In July 1774, the son of Illarion Matveyevich, commander of a regiment intended to storm enemy fortifications, was wounded in battle in the Crimea, but miraculously survived. In that battle the commander lost his eye. 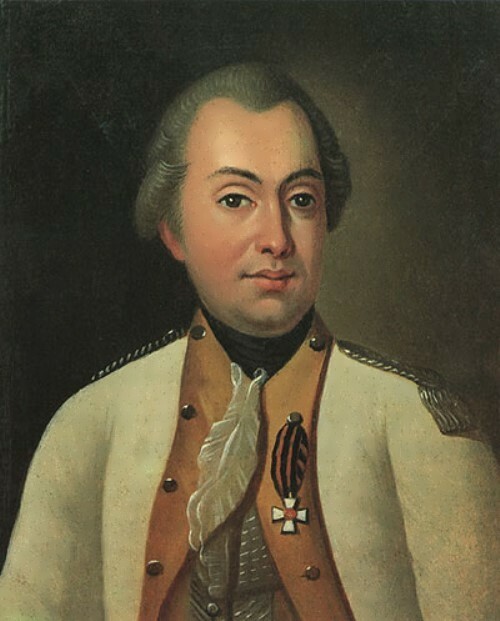 Mikhail Illarionovich was awarded the primary military rank of Major-General in 1784, and also distinguished himself in the Kinburn battle (1787), taking Ishmael (1790, for which he received the rank of lieutenant-general and was awarded the Order of St. George of the 2nd degree), showed courage in Russian-Polish war (1792), war with Napoleon (1805) and other battles. 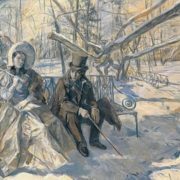 The genius of Russian literature Lev Nikolaevich Tolstoy could not pass by the bloody events of 1812, which left a mark in history and changed the fate of the countries participating in the Patriotic War – France and the Russian Empire. 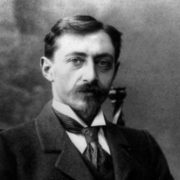 And in his novel War and Peace the author of the book tried to scrupulously describe both battles and the image of the leader – Mikhail Illarionovich Kutuzov. Unlike the soldiers and the people, the emperor Alexander I did not like obstinate commander and called him only in case of emergency. 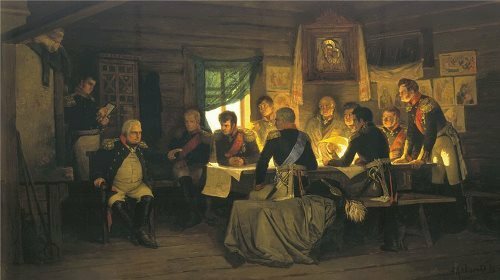 Realizing that his generals were unable to cope with Napoleon, the emperor appointed Kutuzov commander in chief of all the armies. 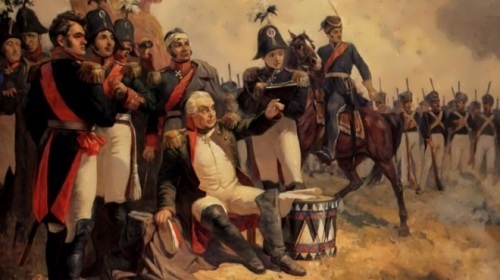 Keeping the tactics of his predecessor, Barclay de Tolly, Kutuzov continued to retreat until he decided to give general battle – the only in the entire war. 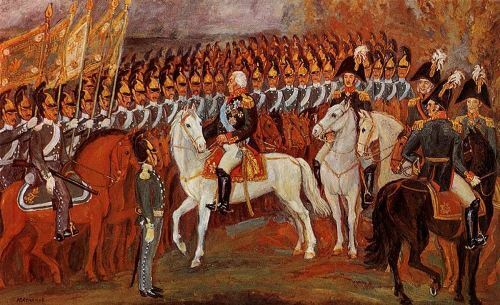 Despite the fact that the French were superior to Kutuzov’s army in strength and armament, the Field Marshal General managed to defeat Napoleon in the battle of Borodino in 1812. 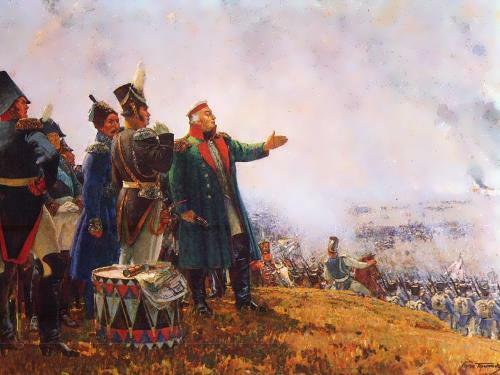 As a result, the battle of Borodino became one of the largest and bloodiest in the XIX century. According to rumors, the first beloved of the commander was Ulyana Alexandrovich. 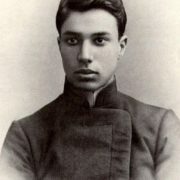 Kutuzov became acquainted with her family, being a little-known young man. It is known that at the time of their relationship the girl fell ill with a dangerous illness. The desperate mother of Ulyana vowed that if her daughter recovered, she would certainly pay for her salvation – she would never marry. Thus, the parent, who put the ultimatum to the fate of the girl, condemned the beauty to the crown of celibacy. Ulyana recovered, but her love for Kutuzov only increased, they say that young people were going to marry. However, a few days before the wedding, the girl fell ill with fever and, fearing of God’s will, denied the beloved. It is well known that in 1778 Mikhail made a marriage proposal to Catherine Ilyinichna Bibikova and the girl agreed. 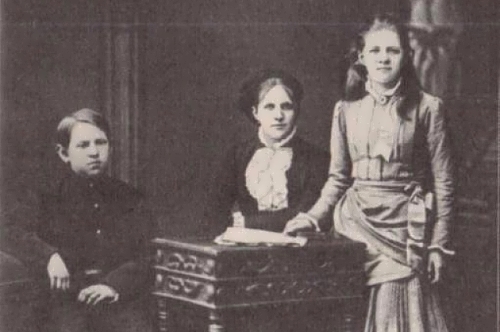 The girl gave birth to six children, but the first-born child died in infancy from smallpox. 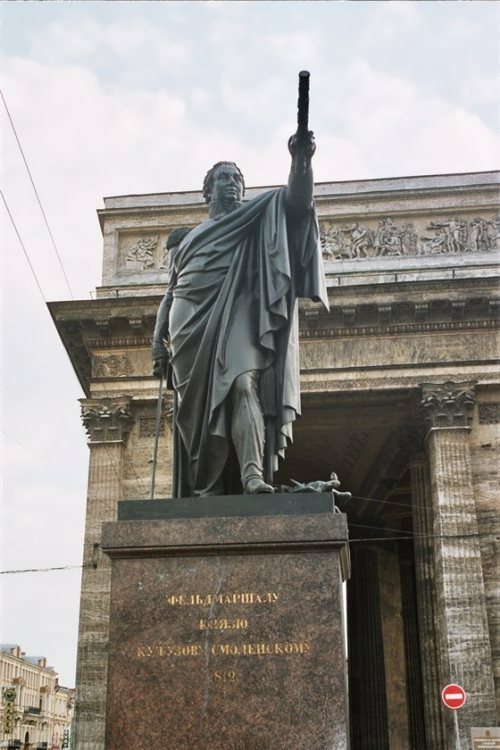 Mikhail Illarionovich died on April 16 (28), 1813. After the tragic event, the Field Marshal’s body was embalmed and sent to the city on the Neva. 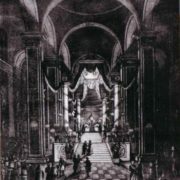 The funeral took place only on June 13 (25). 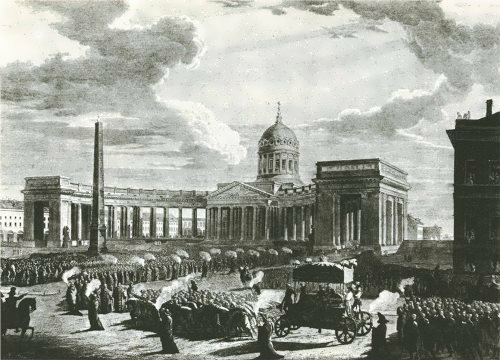 The grave of the great commander is at the Kazan Cathedral, St. Petersburg. There are many monuments in many cities of Russia, and the cruiser and the ship were named after Kutuzov.